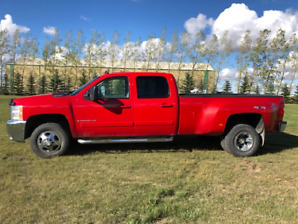 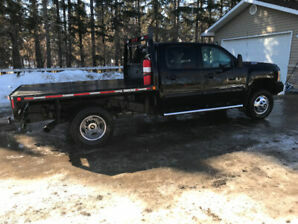 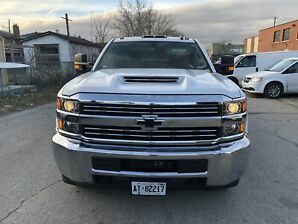 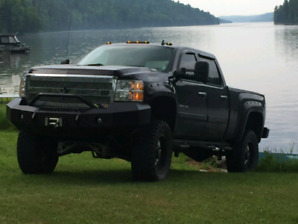 2017 Chevy Silverado 3500 HD Tow truck Diesel 66,000 km. 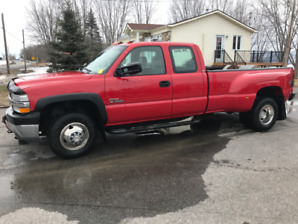 2005 Chevrolet Silverado 3500 LT DUALLY DIESEL!! 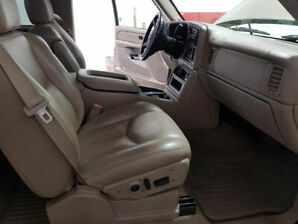 CERTIFIED!! 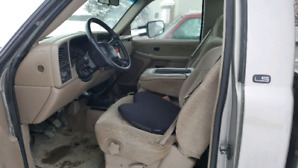 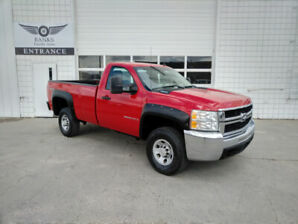 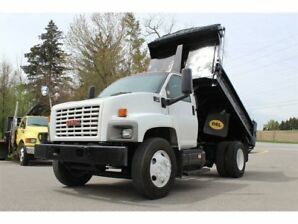 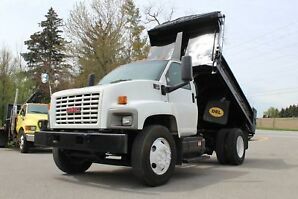 2007 CHEVROLET SILVERADO 3500 REG CAB LWB DURAMAX 4X4!